Isaiah 61… The foundation of Jesus’ ministry was laid out in Isaiah 61. Jesus has called us to walk as PIONEERS, preaching the GOOD NEWS of the gospel of Jesus to the poor, to proclaim liberty to the captives and the opening of the prison to those who are bound, To proclaim the acceptable year of the Lord, give beauty for ashes and the oil of joy for mourning, and the garment of praise for the spirit of heaviness, that they may be called oaks of righteousness, the planting of the Lord, that He may be glorified. 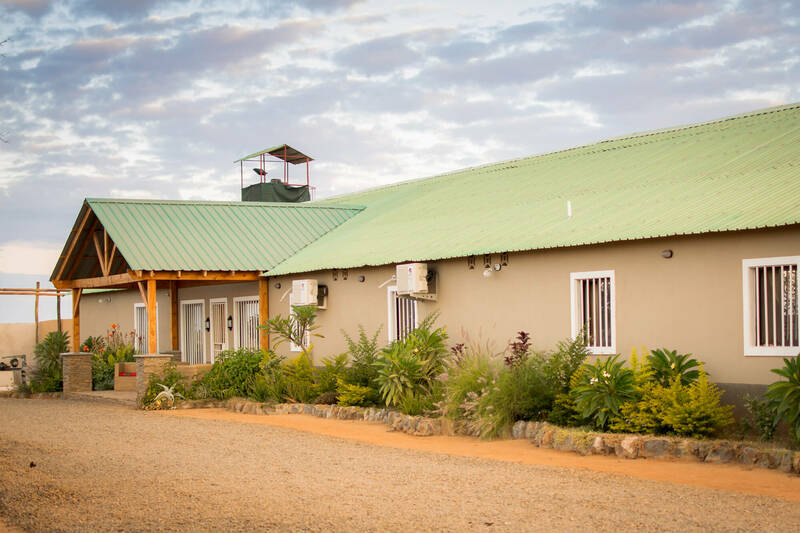 We have built a “Healing Home” in Tete, a city on the interior of Mozambique that is bordered by Zimbabwe, Zambia & Malawi where we are rescuing orphaned children from the streets. Here you will see a beautiful picture of Redemption, Restoration and Transformation in a group of young boys. 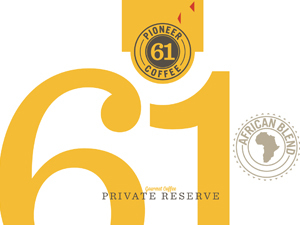 Pioneer61 Coffee is a faith-based business that is blurring the lines between ministry and business. 100% of net proceeds go towards rescuing, equipping and educating orphans, widows and those in human trafficking. Our “Private Reserve” is a hand crafted coffee with a unique profile of caramel aromas, sweet cocoa nuances and a wonderfully dense body. Buy a bag of our coffee and partner with us to change the world. “White As Snow” began with a passion in Marlene’s heart to rescue girls from human trafficking. While praying one night about going to India to rescue girls, God spoke to Marlene and said, “Marlene I’ve given you authority over Tete, go and claim it... the streets are filled with girls who are lonely and broken, GO love them!” Marlene then asked the Lord to show her how He saw them so she could see them with His eyes, He simply said, “WHITE AS SNOW.” It broke Marlene for women worldwide who are bound in chains of darkness having to sell their bodies just to eat, feed their children and get by. In Tete, the White As Snow project began with one beautiful young lady named Tatenda, who was forced to sell her body daily to be able to feed her 9 month old baby. Now the White As Snow Project has grown into one of the largest parts of our ministry Pioneer 61. 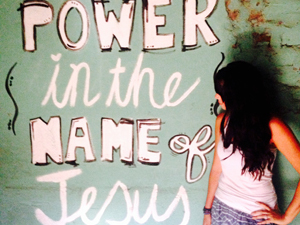 The first door that Jesus opened was for us to hold a bible study weekly in the largest brothel in Tete. The owners of the brothel allowed us to come weekly, lead worship, teach the word of God to the girls, love them and feed them. We painted the brothel and renamed it “House of Joy” as a prophetic act that Jesus transforms us from the “inside” out and gives us joy amidst the hardest circumstances. Several years after founding the white as snow project it is a huge honor to continue to go and minister to the ladies in this brothel. 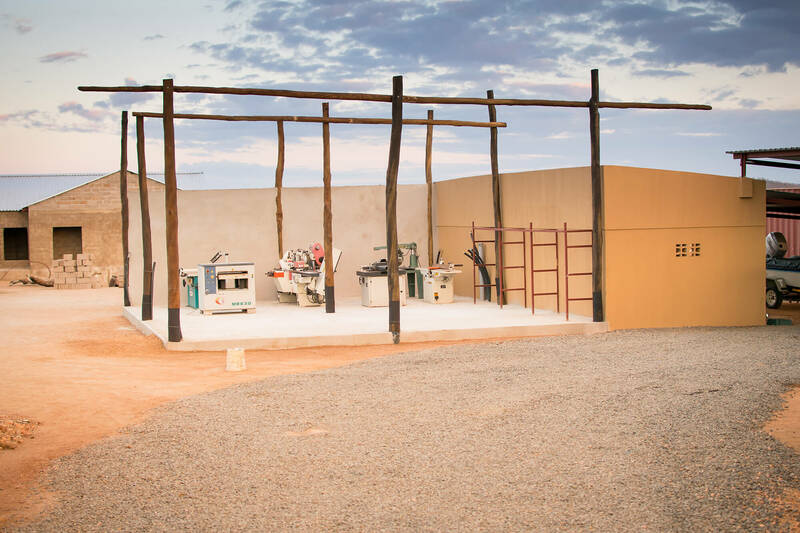 Through continually going into the brothel we have been able to rescue and bring freedom for more than 50 women. All proceeds from the sales of jewelery go directly to the White As Snow ladies and the development of the White As Snow vision to see prostitution in Tete abolished. To buy the jewelry please visit Thefreedomcloset.org. The heart of white as snow is to RESCUE, EQUIP and EDUCATE those in human trafficking. We physically go into the dark places and rescue the women. 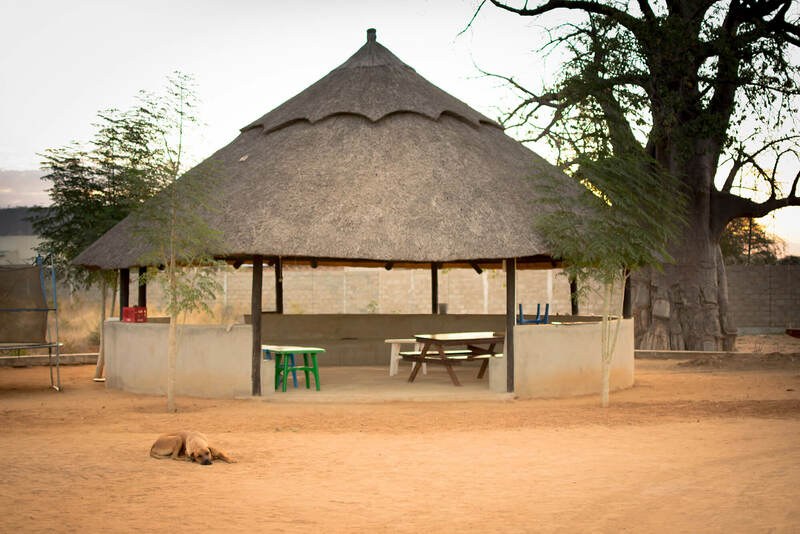 We take them from living in brothels and we help relocate them to safe places, we support them holistically by helping remove any barrier that could prevent the women from leaving human trafficking. JESUS. We begin to equip by meeting the women right where they are. We get to know their stories on a personal level to see them walk out of trauma and into freedom. We equip them through discipleship, which looks; like daily devotions, weekly bible studies and individual prayer time. Since we make Jesus our main priority we encourage an atmosphere of worship and fellowship with Him in every moment. Our heart is to equip women with a trade that provides self-sustaining means of living outside of human trafficking. We recognize that in Tete Mozambique the main factor in women being in human trafficking is extreme poverty. We believe on every level that empowerment is key to sustainable freedom. This looks like equipping the women with more than a trade but also skill sets that make the way for them and their families to live a fruitful life where they never have to turn back to any form of trafficking. This past month we have rescued 2 new ladies out prostitution. We now have 19 women working full time making Jewelry. We recently started working with metals and the ladies couldn’t be more proud of their new designs. Also we couldn’t be happier to announce that we officially have a website for White as Snow! Thefreedomcloset.org. Make sure you check it out, read the stories, and purchase some beautiful jewelry to bring FREEdom to many lives. 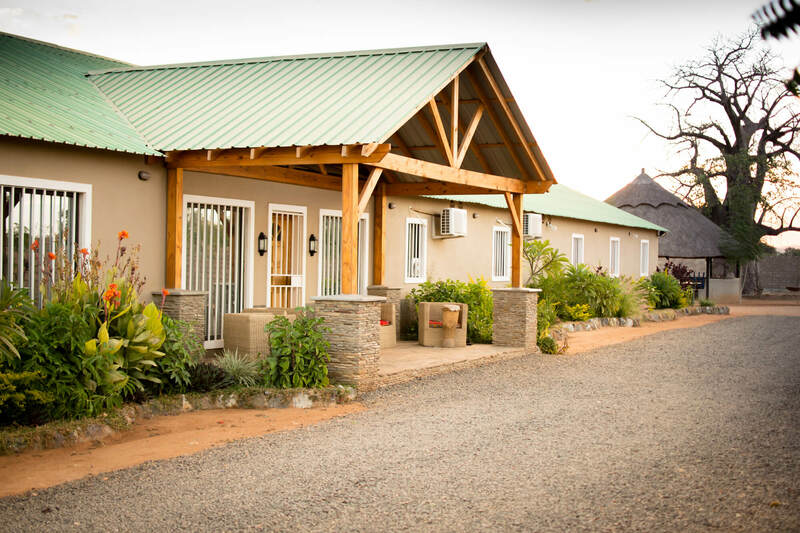 We have finished the construction of our Shekinah Healing Home, which now houses all eight of our boys. 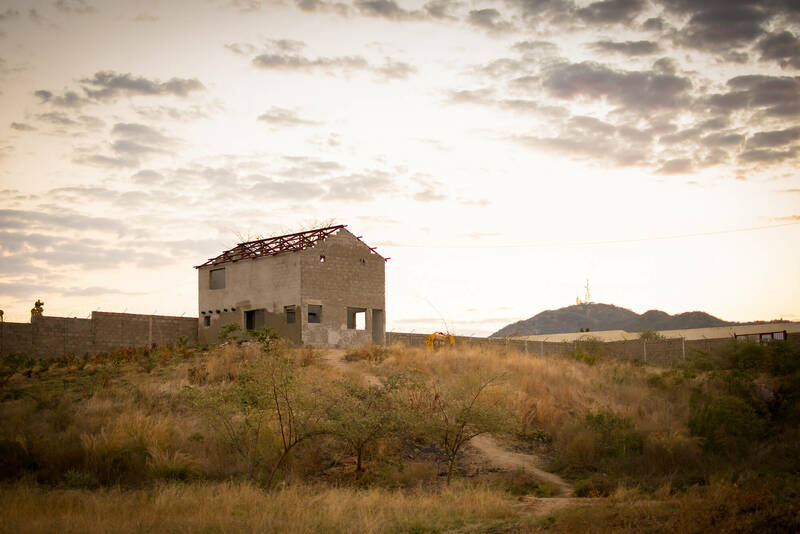 This is one of the three missionary houses we are building to house the missionaries that God sends us.